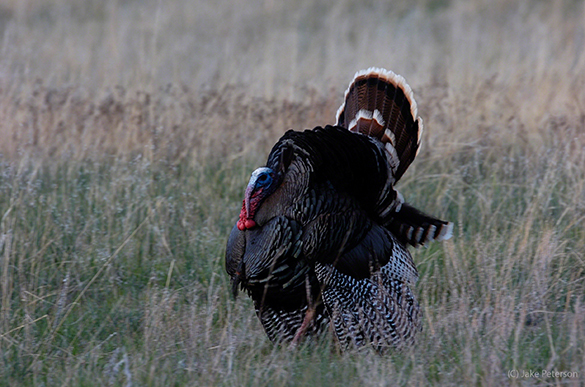 Jake Peterson's Blog » Happy Thanksgiving! I hope everyone this year is having a good Thanksgiving with friends and family. While your enjoying your day off be sure to say thanks for all that you have in life. No matter how small you have to be grateful.